Has this plant enhanced your life? You're not alone. It comes as no shock to anyone who knows cannabis that this is a valuable plant with a lot of benefits. As we bring this plant out of the dark and into the light, it continues to blow our minds – just how great the benefits of cannabis actually are! Depression is one of the more widespread, yet least talked about medical conditions in America. And research is showing that cannabis can help relieve people. 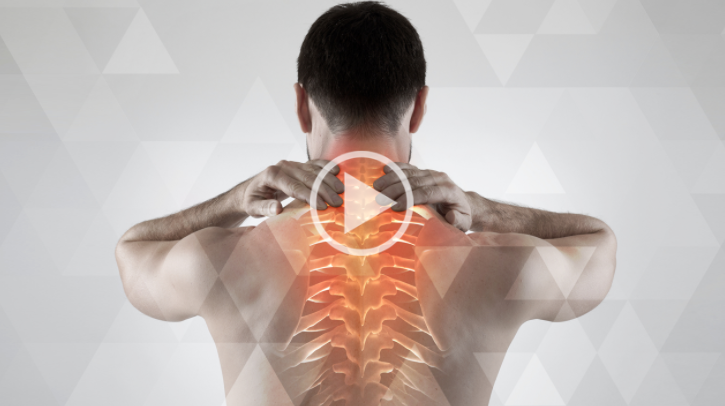 Science shows us how CBD can help broken bones grow back faster and stronger. Be careful. Too much cannabis can make your anxiety worse. Cannabis can offer serious relief for arthritis. You know you could potentially treat that headache with a non-psychoactive cannabis product? Those living with OCD might also use cannabis as a therapeutic option. CBD, which effectively regulates anxiety to some extent, is the main active ingredient which helps those with OCD get a handle on the disorder – and live more functional lives. Some forms of cannabis act as a bronchodilator. Smoking and low blood pressure are rarely synonymous. Thankfully there are several other ways to ingest cannabis, which can help with hypertension and other blood pressure issues. Although if you have serious heart issues, caution is advised because we still have a lot to learn about cannabis and the heart. More money for schools is a great thing. Law authorities shouldn't waste their time with cannabis. Why would they? A lot of people use cannabis to enhance productivity. Too much though could have the opposite effect. No matter what kind of job you have, cannabis can probably give you a boost in some way – be it mentally or physically. Even consuming after work can be a help. If you do decide to experiment with cannabis at work, be careful not to let things get out of hand. Be mindful of what works and what doesn’t. What we do know is in medical cannabis states employee absenteeism is down. And of course we have to be realistic. Marijuana does have its own advantages AND disadvantages. Just like anything else it can be abused or misused. But if we’re going to educate, we’ve got to de-stigmatize and spark more conversations. The truth is that everybody, everywhere deserves access to all the benefits of marijuana. Do you want to learn more about how to get the most benefits from cannabis?